Alaia fragrance and perfume list. 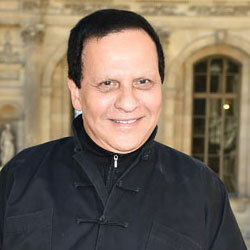 Born in 1940 in Tunis, Tunisia, Azzedine Alaia is a couturier who became successful in the 1980s. He partnered with Beaute Prestige International to launch his debut fragrance, Alaia Paris, in 2015.